!! 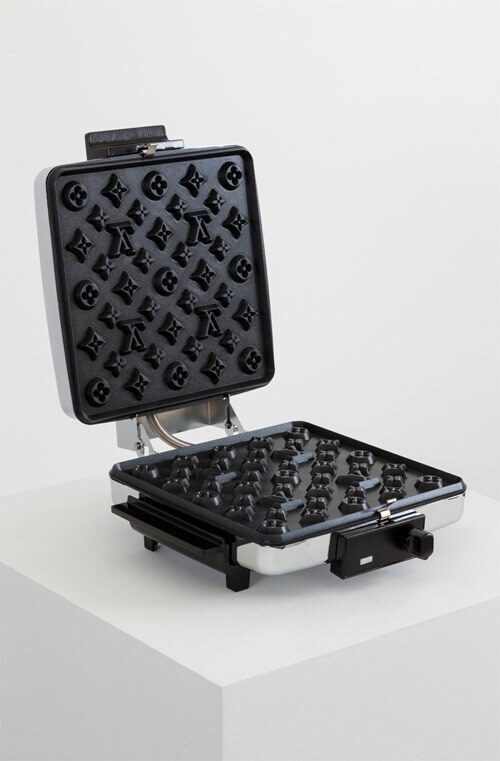 OMG, Waffle Couture: Louis Vuitton Waffle Maker !! Can I order the Louis Vuitton Waffles, with extra Guccheese and sliced Dolce&Banana on top? Oh and a glass of Orange Choo’s, with pulp. Thanks. Forget breakfast, I’m making a LV Waffle clutch purse with this one. You can carry round your lip-liner, lip gloss and Dr. Scholl’s Heelz Pads in it all night, then at 3 am when you leave the bar and nowhere is open, you can kick your poly-vinyl wedge heels off and nibble on your clutch whilst you wait for the bus to l’arrive. 3am WAFFLE CLUTCHURE. Greedy botch! Be the first to comment on "OMG, Waffle Couture: Louis Vuitton Waffle Maker"